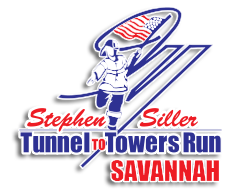 We were at it again this month with pictures at the Tunnel to Towers Run on Saturday. We have only a couple of rolls left to identify and are going to post the links and turn on the site. We should have all images ID’d by this afternoon. We will update this post to indicate when all images are up. Click the race logo or CLICK HERE to go to the race images. Thanks for looking!